Interview: Dean Jensen, Author Of 'Queen Of The Air' In the golden age of the circus, aerialist Lillian Leitzel captivated crowds around the world with her effortless, high-flying stunts under the big top. Dean Jensen's new book, Queen of the Air, chronicles Leitzel's difficult but glamorous life, and the lives of her performing family. Aerialist Lillian Leitzel came from a family of performers. 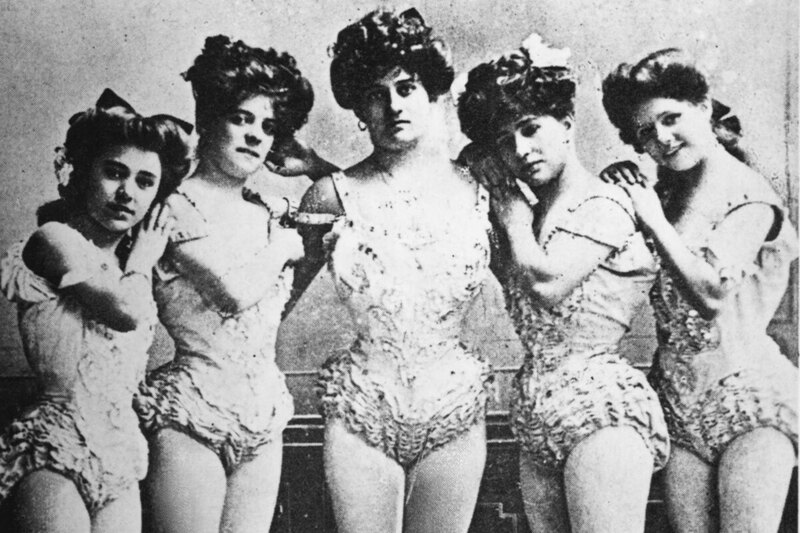 In 1905, she toured Europe as part of the Leamy Ladies circus attraction, which included Leitzel (far left), her aunts Tina and Toni Pelikan, her mother Nellie Pelikan, and Lily Simpson. 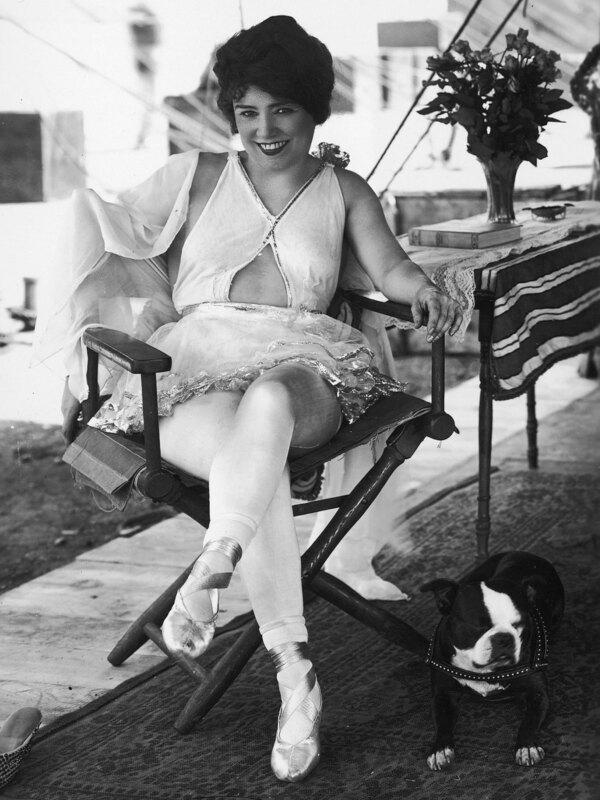 Leitzel is remembered as the first true circus diva. In the first half of the 20th century, aerial performers — not elephants or tigers — were the big draw at circuses. And nobody was a bigger star than Lillian Leitzel, a tiny woman from Eastern Europe who ruled the Ringling Brothers circus. 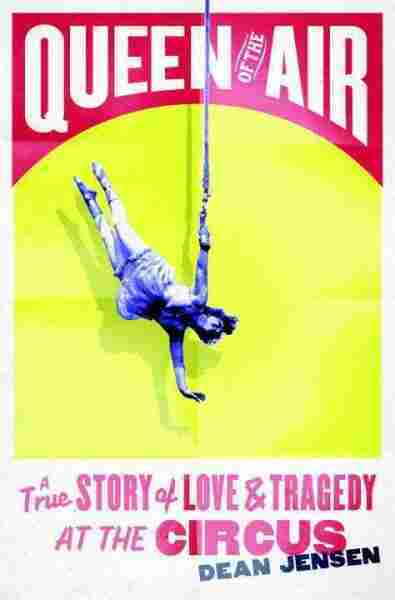 "She was a child of another trapeze artist — her mother, Nellie Pelikan," says Dean Jensen, who has written a new biography of Leitzel called Queen of the Air: A True Story of Love and Tragedy at the Circus. Jensen tells NPR's Jacki Lyden that as a young girl, Pelikan was forced to work in a small traveling circus where she was sexually abused by the troupe's owner. "Nellie was two months short of her 13th birthday when she gave birth to Leitzel," Jensen says. Eventually, Pelikan left the circus and became a star aerialist, touring Europe and leaving her daughter behind for years at a time. "Leitzel wanted to be like her mother so she worked very hard at becoming an aerialist," Jensen says. "Ultimately, when she was about 14, [she] joined her mother in an aerial troupe." Leitzel was a star from the moment she first grabbed a trapeze bar. But her signature act was the Roman rings, which are similar to the rings male gymnasts use in the Olympics today, except much, much higher. Leitzel's act took her up into the heavens of the circus tent, often 50 or 60 feet in the air, with no net or safety features below. "She would grasp with her right hand one of these rings, and she would throw her body out into space, doing these rotations, and her arm would actually dislocate from her shoulder," Jensen says. He says Leitzel usually performed more than 100 rotations each night, turning her body into an airplane-propeller blur. The crowds loved her. She was a household name and subject of many newspaper and magazine articles. Then, while performing in Copenhagen in 1931, she took a fatal plunge. She was not yet 40. Jensen says Leitzel was a real diva. "It wasn't just her performance, it was the force of her personality," he says. "She also had this gift for making everyone in the big-top feel that she was performing just for them."